Sorrel wine is a slightly alcoholic drink popular in Jamaica, Costa Rica and other Latin American and Caribbean countries. The drink is a fermented version of hibiscus or sorrel tea, which is brewed and served both hot and cold. 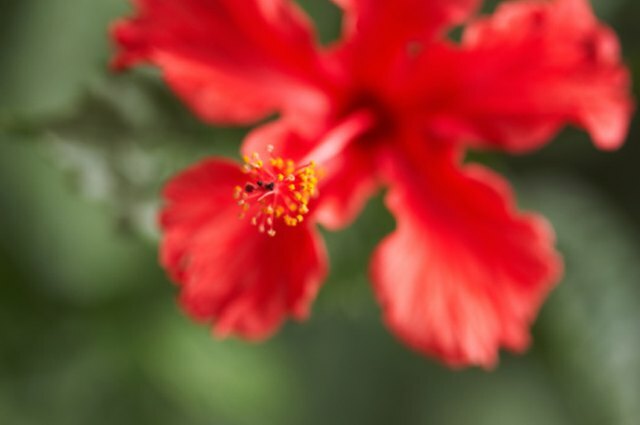 Hibiscus, also known as flor de Jamaica, has a flavor very similar to cranberries, and sugar or ginger is usually used to sweeten and distill its strong flavor in both teas and wines. Place all ingredients in the 6-quart saucepan. Bring the ingredients to a boil over medium heat. Allow the ingredients to boil for 15 minutes, stirring occasionally. This will infuse the water with the hibiscus, sugar and spice flavor, creating the tea. 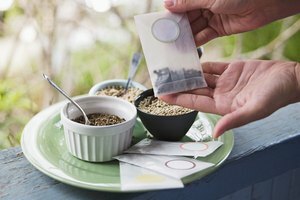 Strain the solid ingredients out of the tea by pouring the water through a strainer into a large glass jar. Dispose of the solid ingredients. Allow the tea to cool, then cover it with a cloth. Store it in a dark place for three days. In this time, the tea will ferment, becoming a mildly alcoholic wine.